Home / Technology / Driver IRQL_NOT_LESS_OR_EQUAL Windows 10 - fix it? Driver IRQL_NOT_LESS_OR_EQUAL Windows 10 - fix it? Driver IRQL_NOT_LESS_OR_EQUAL Windows 10 - How to fix it? 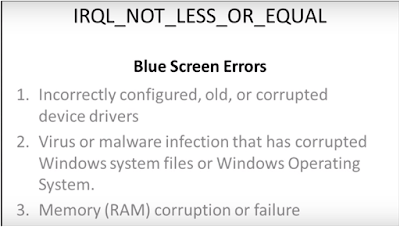 Let's find out what the error DRIVER IRQL NOT LESS OR EQUAL 0x000000D1 is, list its causes, and explain how to fix this error in Windows 10. Despite a statement from Microsoft on the reliability and stability of the new Windows 10, the latter is still far from perfect. It is not very stable in work with the old software, doesn't support many old hardware modules. As you know, blue screen of death, which "marks" the error driver irql_not_less_or_equal windows 10, appears in finding system errors, corrupted files, or any physical damage to the system components. 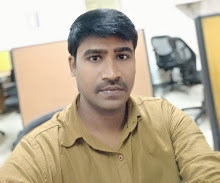 The error 0x000000D1 is associated with IRQ (Interrupt Request) – a system interrupt, informing the CPU that it is necessary to interrupt the processing of any signal from the device. When two devices use the same IRQ channel, it causes a hardware conflict and the emergence of all of us familiar "blue screen of death". Here is a list of the options for correcting such errors. In most cases, correcting this error is usually sufficient to determine the faulty driver and uninstall it (or upload the more recent and stable version). 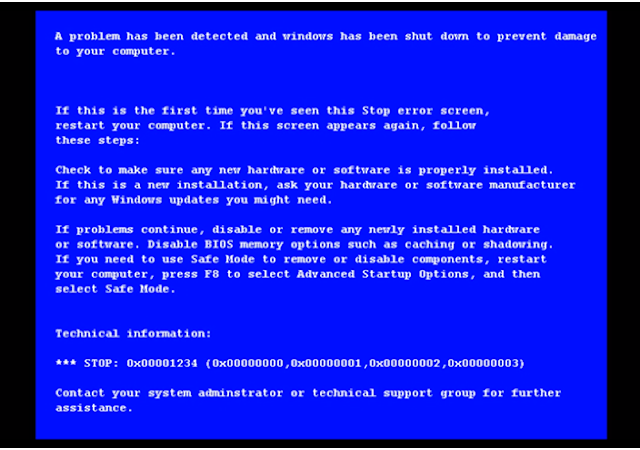 Typically, the name of the problematic drivers mentioned on the blue screen how to error, you need to find and remove. To do it, you should get into the recovery environment of this version of Windows. Press and hold the Shift key and then click on "Restart". When the system reboots, you get into the recovery environment, select Diagnostics, then go to "advanced settings" and then "Command prompt". DEL /F /S /Q /A "D:\Windows\System32\drivers\Driver"
Instead of D:\, you can put down the name of the other partition (if the system is on it), and instead of the DRIVER is the name of your driver that was specified in the blue screen (for example, example.sys). Press Enter, and after the process, restart your PC. 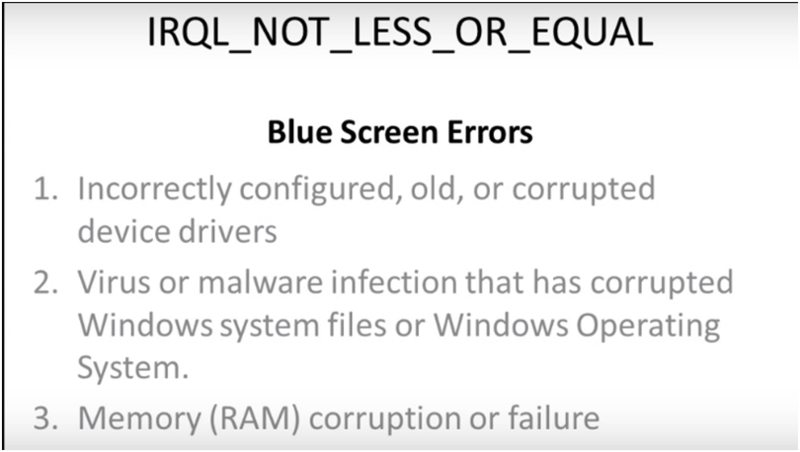 Usually, after these steps, the error driver irql_not_less_or_equal windows 10 is solved. Try to search the most recent and reliable driver instead of the remote. Normally, conflicting drivers installed that work with security are antiviruses, firewalls, and others similar. Uninstall recently installed versions of these programs, for example, Windows 10 becomes unstable with Outpost Firewall. Suggest updating the driver to these maps, as some of their legacies can cause a lot of problems in Windows 10 (for example, some of the users complained about the sound driver audiodg.exe causing BSOD and the described error). Disconnect recently connected via USB external device, restart the system and check if you can reproduce the error DRIVER IRQL NOT LESS OR EQUAL again. Press the key combination Win+R, type there msinfo32.exe, navigate to the subkey conflicts, if you see any device conflict – remove or update their drivers.